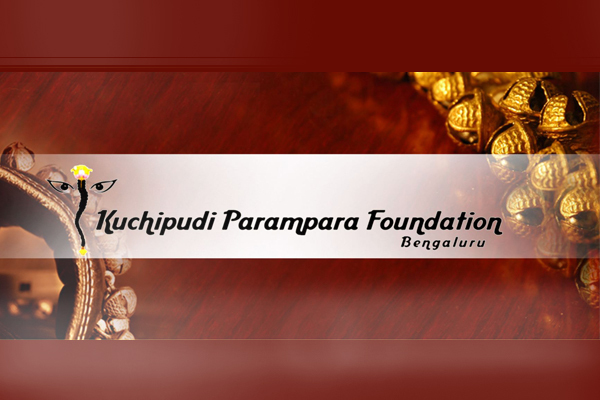 Kuchipudi Parampara Foundation strives to systematically train students in Late Guru Vempati Chinna Satyam Parampara. The learning extends beyond class room with time unboundness and wholeheartedness for those who are serious to make Kuchipudi Art their passion and profession. The indepth training in not only in finer nuances of the form but also in terms of bringing out performance abilites as an performer and practioner with qualitative choreographic skills. Apart from regular classes inhouse master diploma course will ensure completion for the right aptitude students who may have been trained for many years in the parampara. KPF Art and Choreography centre will impart training of high standards by well learned mentors at Bangalore( Vidyaranyapura ,Sahakarnagar, Marathahalli) Calicut, Nilambur.